Here are my previous Felt Hair Clips. 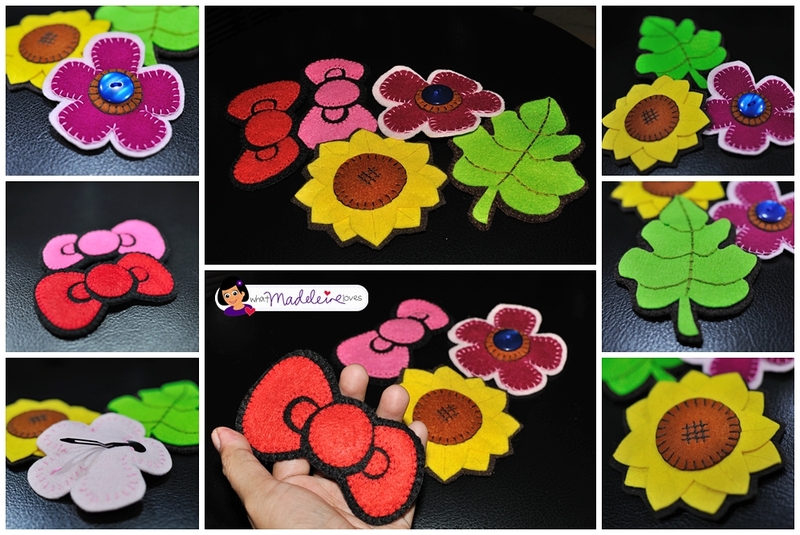 Like my Felt Rose Barrettes in my previous post, these were given as gifts. 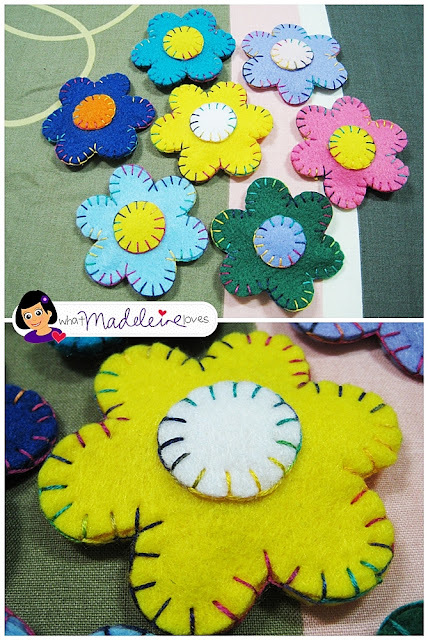 I did made my own pattern, but the designs of these felt hair clips are inspired by photos I spotted in the net.